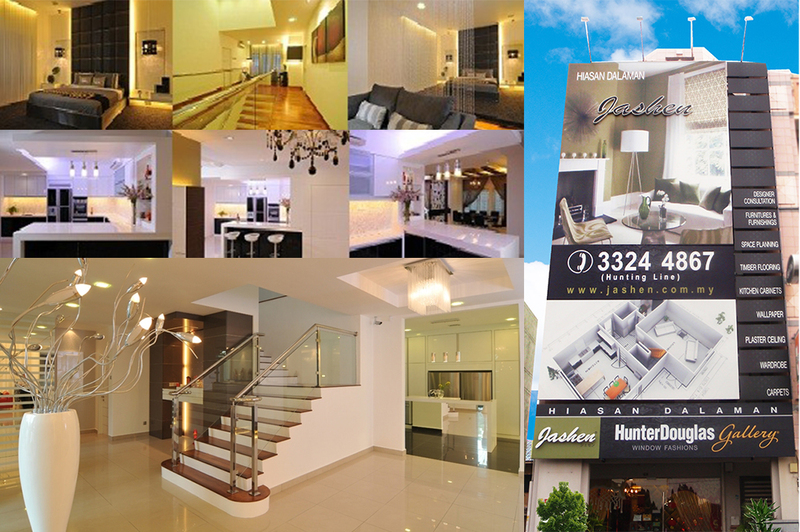 Jashen Interior Design Sdn Bhd was established in 1992 by experienced founders in the design industry. We aim to be the best Jashen Brand towards our nation's pre-eminent, trusted, and most preferred Designer & Decorator. To be the customer oriented designing firm. To be the most innovative and functional distinctive design. To be the best Quality of Service. Pay extra attention to the quality of details in workmanship and choice of materials. Must deal with customer's feedback within 48 hours. We understand the meaning of "Give & Take". Give our client what they want, and we will get what we want. The success of our company comes from our great team members who work so closely in order to achieve the same goal: Fulfilling customers' needs and expectations to their satisfaction. We have a group of well-trained and experienced designer & decorator who are able to assist you in designing your dream home to suit your lifestyle.